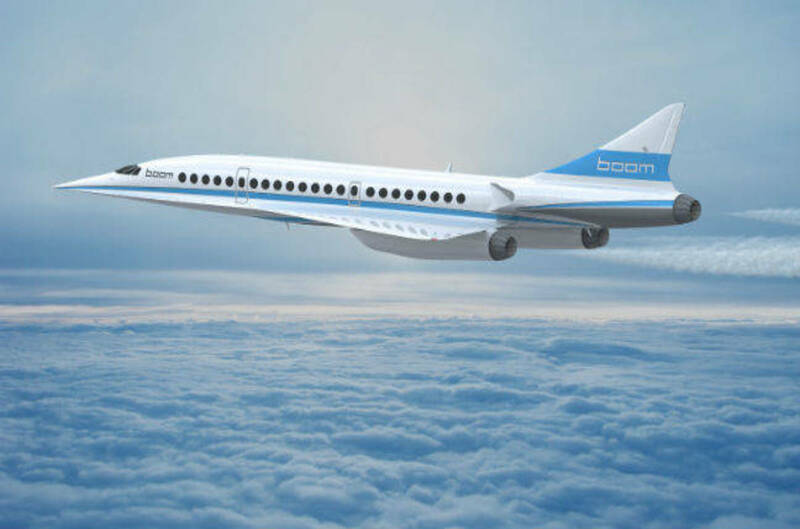 “60 years after the dawn of the jet age, we’re still flying at 1960s speeds,” said Blake Scholl, chief executive officer and founder of Boom. Boom, a product of the Y Combinator startup factory, claims that with advanced materials, more efficient engines that don’t require an afterburner that chews fuel, and a more efficient wing design, it can make supersonic travel a commercial reality for the cost of today’s business class – around $5,000 for a return transatlantic trip. The firm envisages 170-foot long airliners with 60-foot wingspans that will seat 55 passengers, one on each side of the aisle. The finished craft will have a range of 4,500 nautical miles (long enough for New York or Washington to London), but Boom says it’ll be designed for refueling for trips with twice that range.